Tailor-made tours for your international guests. Orientation services for your relocating staff. Does your organisation host professionals from overseas? Planning itineraries and hosting international visitors can be time-consuming and take key staff away from their ‘real’ jobs. Rose O'Connor & Partners can augment the formal programme you design for your guests, with an equally high-quality tourism experience. 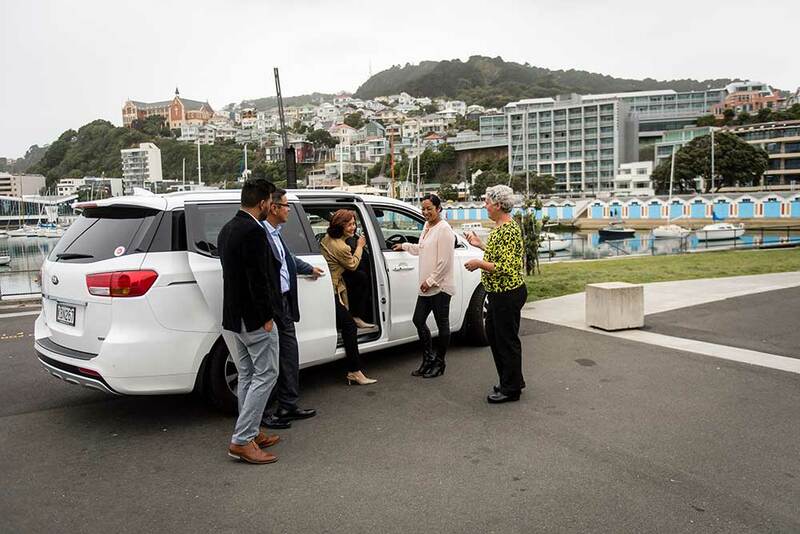 We offer a full range of services – from executive transport to ferry your visitors to and from the airport, meetings and events, to half and full day private tours around Wellington and beyond, as well as longer multiple day North and South Island excursions. We understand the business objectives that underpin international corporate and government visits. Your organisation’s story and messaging will be an integral part of the hosting package, and our service is discreet and professional. Do you have staff from overseas or elsewhere in New Zealand on their way to join your team? 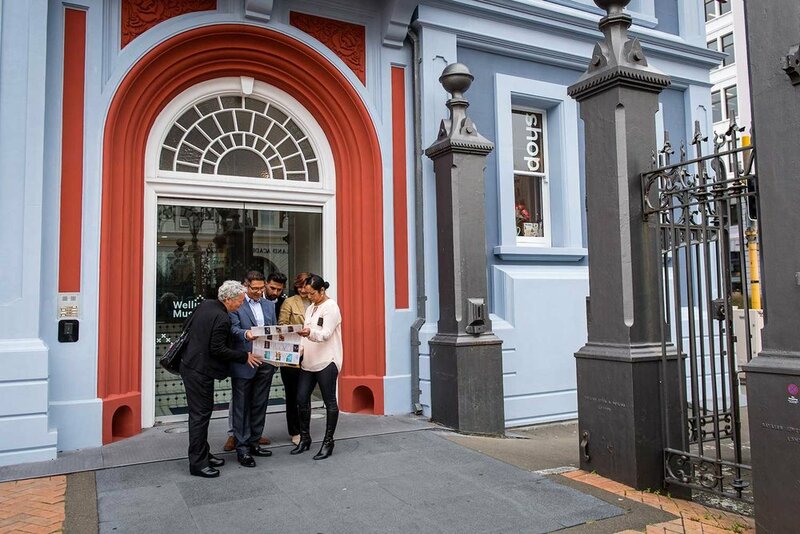 Let Rose O’Connor & Partners take care of showing your relocating staff and their families all the essentials of living in Wellington, and more. Rose and her team will provide a warm and personal introduction to life in the capital, and will go that extra mile to make your new arrivals feel at home here. Let us develop a programme to suit you and your guests. Rose is a fully licensed and registered small vehicle passenger carrier. Her late-model Kia Carnival has leather seats, can carry up to five passengers (and their luggage) and provides for a smooth and comfortable ride. Rose can transport your guests to and from the airport, meetings and events. All half and full day tours are tailored to suit your needs and the interests of your guests. 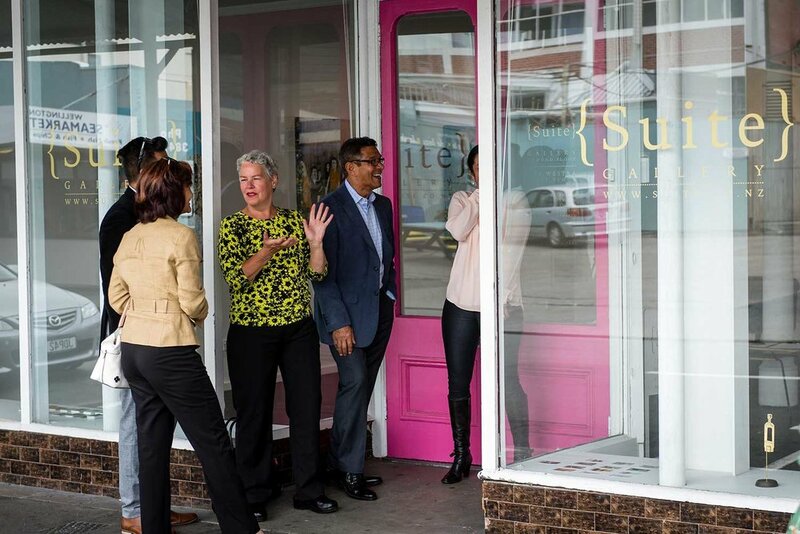 As well as offering tours that encompass all the popular locations and vantage points around Wellington, Rose can design a programme that caters to the interests of your guests – whether they lie in art, shopping, nature and wildlife, craft beer, wine, or history and architecture. We can design and deliver multi day itineraries that cover all aspects of your guests’ visit for their entire length of stay, travelling anywhere around New Zealand. Rose's 2016 Kia Carnival has leather seats, a spacious boot, and can carry up to five passengers. Quotations can be provided to accommodate larger groups, subject to vehicle availability. Transport-only options in the Kia Carnival are offered at a flat rate, regardless of the number of passengers (up to five). Our executive transport will be dedicated solely to you and your guests. Designed to meet your requirements and cater to the interest of your guests. For full design and delivery of multi-day itineraries, please contact Rose for a quote. Prices for the Orientation Service vary according to the scope of the package, and start at $450 + GST for a basic half day orientation. Contact Rose to discuss your requirements.